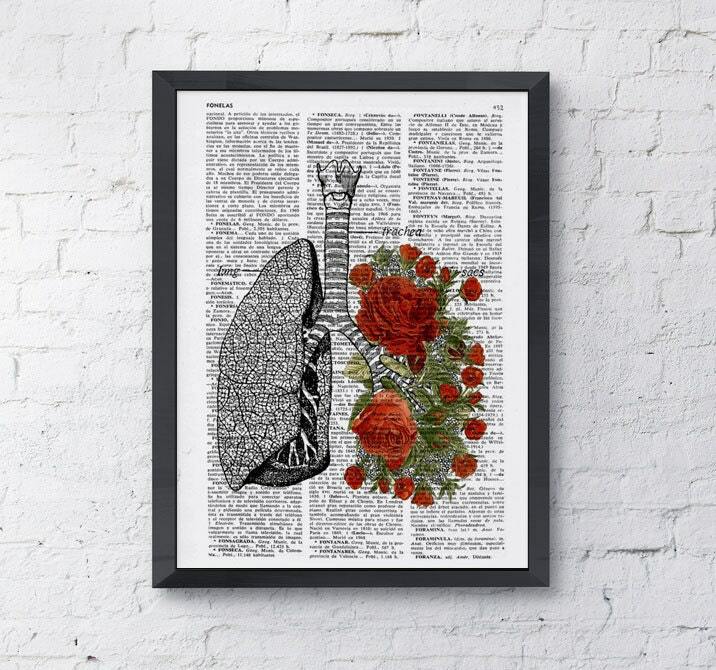 Lungs and red roses art collage printed on real vintage dictionary book page. It was beautiful and vibrant! I purchased it as a gift for my stepdaughter's one year double lung transplant anniversary and she loved it! 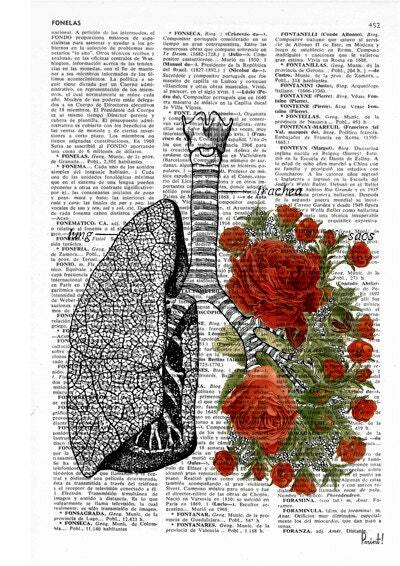 The roses were also symbolic of cystic fibrosis, which caused the need for transplant. 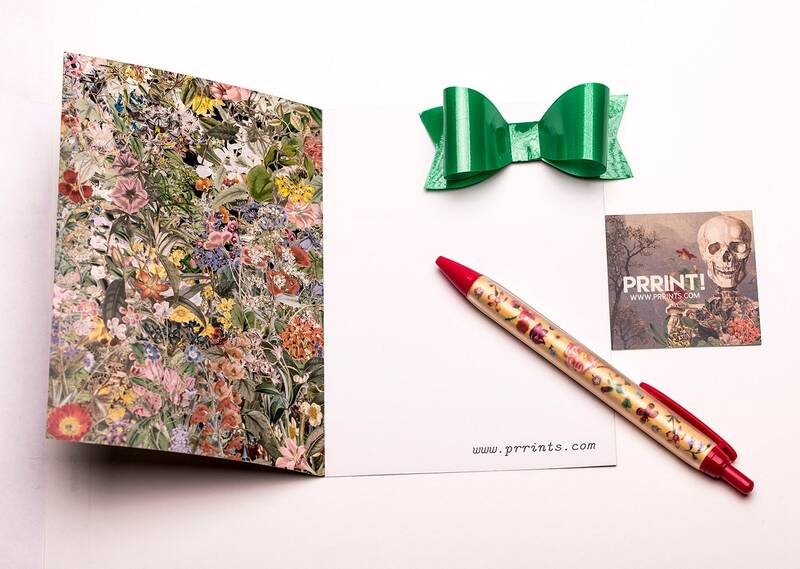 The art was breathtaking in detail and I could not ask for better quality for such an occasion.